DEME has a full assortment of Manual and CNC Equipment to best suit the project either large or small. 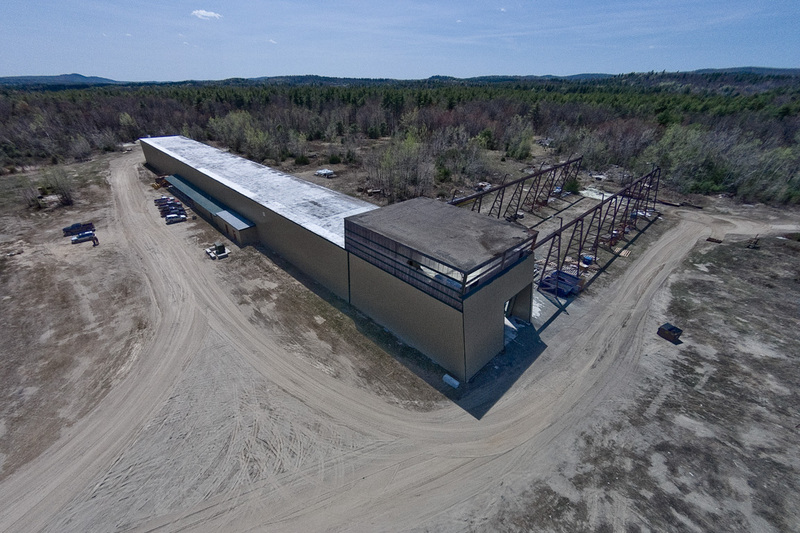 Downeast Machine and Engineering, Inc. (or DEME as it is often referred to) is a locally owned and operated business that provides expert machining, design and construction of manufacturing machinery and equipment, custom computerized plasma cutting, full fabrication services, and expert manual and CNC machining. DEME also provides ongoing machine maintenance and scheduled replacements. 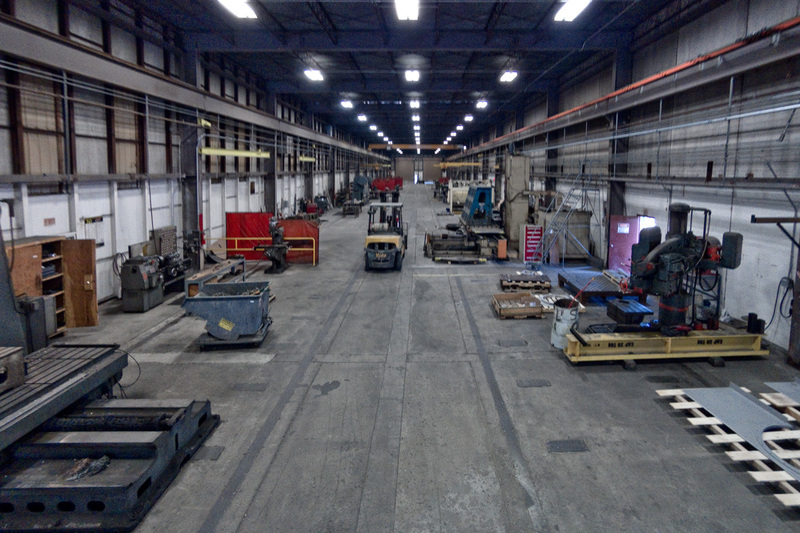 We are the 'turn-key' operation many companies strive to find on the removal, repair or replacement, and re-installation of the production equipment. This combination of machining capabilities and the experienced staff to provide the installation and removal of machinery and equipment in the field is what makes Downeast so successful. Downeast Machine was selected as 1 of 6 companies recognized out of the 22,000 insured for safety program.